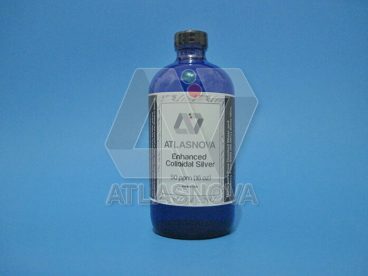 Our colloidal silver 10 ppm 8 oz is made fresh daily. Stored in cobalt blue bottle, and sealed for added protection. Our colloidal silver is as clear as pure water, because it has only very small particles, which some people refer to as nano silver. 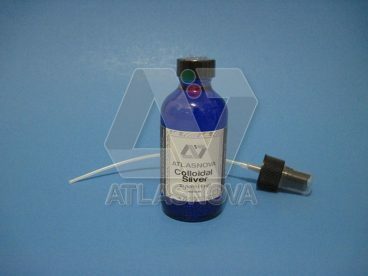 We have been making colloidal silver for our personal use and we’ve been offering our Colloidal Silver Generators and our Pure 9999 (99.99%) Silver Wire for over 10 years. We now offer our colloidal silver in 16 oz, 8 oz, and 4 oz, in 10ppm, 20ppm and 50ppm. 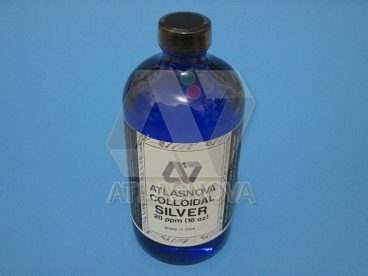 We will ship your colloidal silver via US Postal Priority Mail for fast delivery. 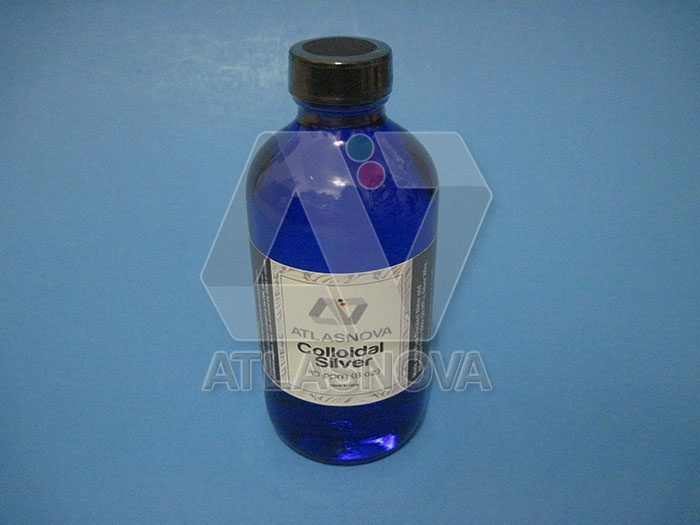 Colloidal silver is an antimicrobial agent and immune support. 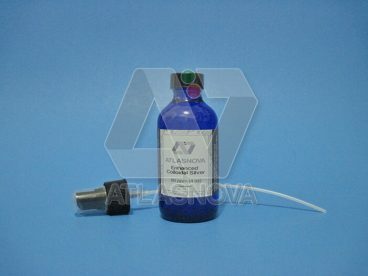 To check our Colloidal Silver Generators, please CLICK HERE. To check our Pure 9999 (99.99%) Silver Wire, please CLICK HERE.